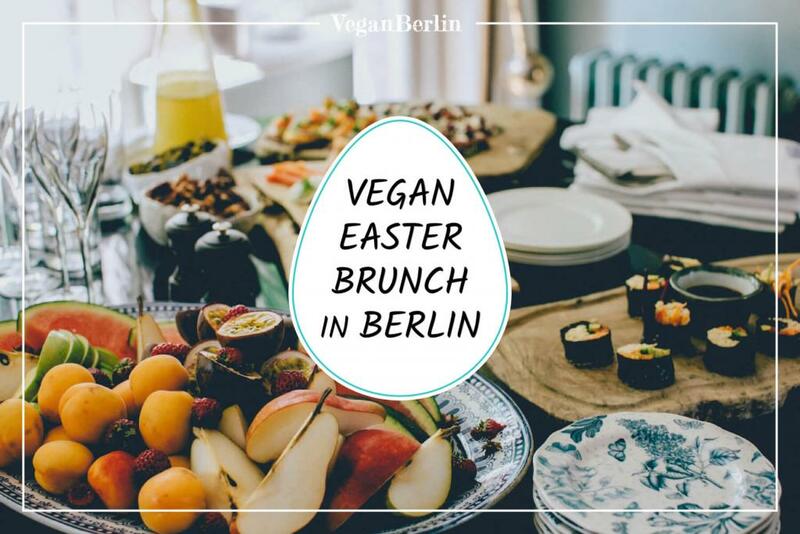 See what’s going on in Berlin with our list of vegan events in April 2019. 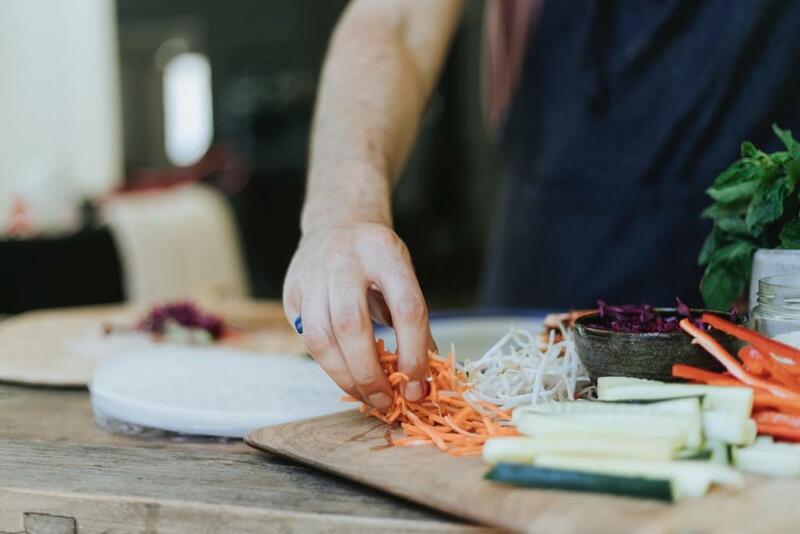 We cover dinners, cooking courses, workshops, markets, pop-ups and more. We will also list events focused on consciousness and sustainability… plus we’ll update the list constantly, so you don’t miss out on anything! by Vegan Events & co.
by Burnin’ Noodles, Straßenbräu & co.